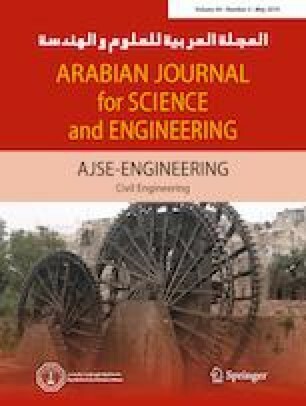 The exergoeconomic analysis was conducted theoretically for a steam turbine driving vapor compression refrigeration system using R134a, R410a, R407c and R717 in this study. Dual-purpose system was designed by eliminating the expansion valve to fulfill the demand for the cooling load of the steam power plant. Primarily steam turbine was investigated by changing turbine inlet parameters. Afterward, the effect of input parameters of the steam turbine on the cooling load, the coefficient of performance (COP), the exergy efficiency of vapor compression cycle (VCC) and equipment, both the exergy destruction ratio and the exergy efficiency was determined. Among all examined working fluids, R134a was the best candidate from thermodynamic and thermoeconomic viewpoints. The COP values were determined to be 2.73, 2.29, 1.8 and 1.15 for R134a, R410a, R407c and R717, respectively. Also, the exergy efficiencies of the vapor compression refrigeration (VCR) system were found to be 18.61%, 13.93%, 14.97% and 10.01% for R134a, R410a, R407c and R717, respectively. Conversely, the general exergy efficiency of the whole coal-fired plant was 39.1%. As a consequence of integrating VCC, overall exergy efficiencies of the complete system were 39.36%, 39.32%, 39.27% and 39.21% for four different working fluids, respectively. The authors would like to thank the office of Scientific Research Projects of Cukurova. 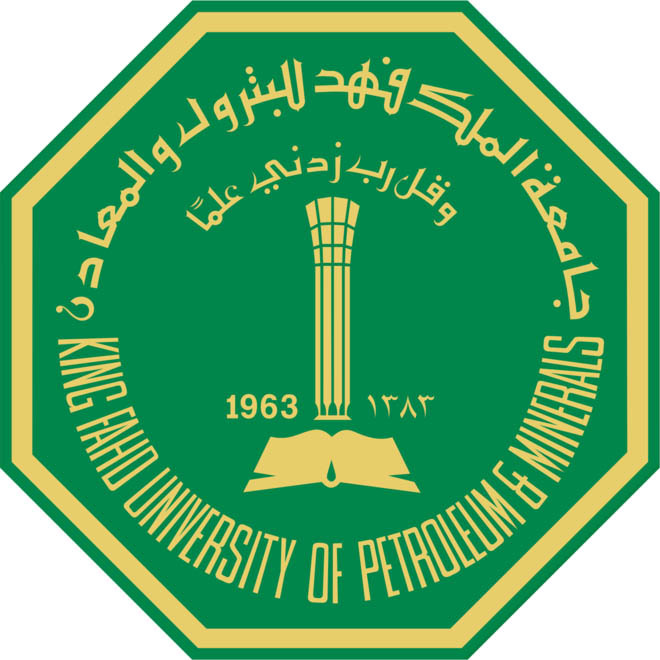 University for funding this Project under Contract No: FDK-2016-7207.